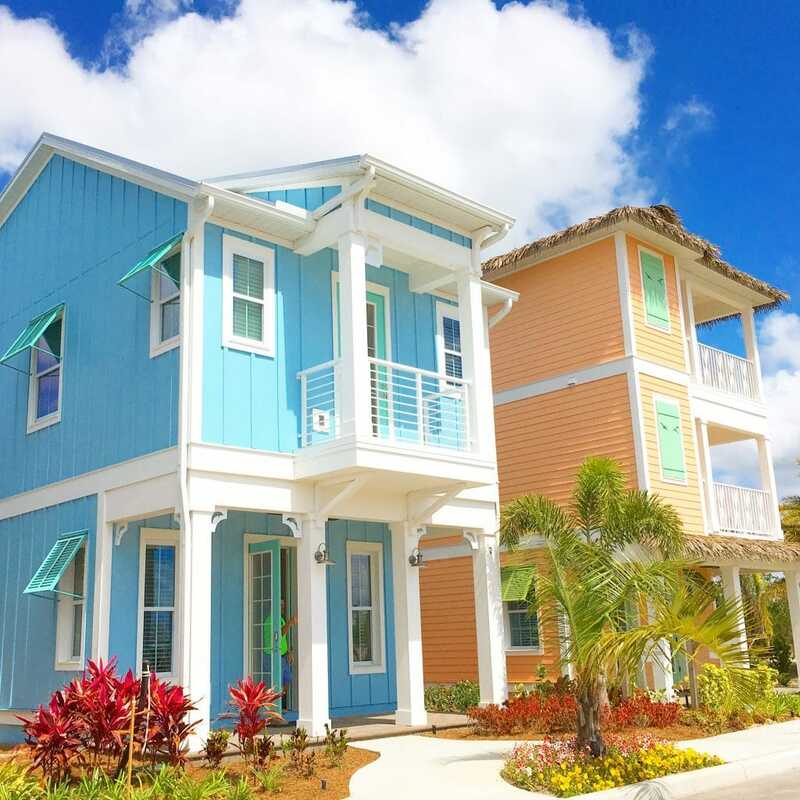 During a media preview of Margaritaville Resort Orlando’s new Vacation Homes, I suddenly found myself figuring out a way to pay for one of these beach-inspired properties. 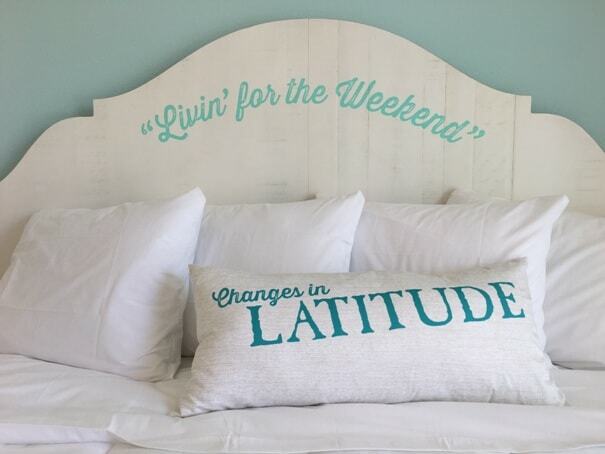 When we say that Margaritaville Resort Orlando will be a game-changer in central Florida, we’re not exaggerating. This new entertainment area on Highway 192 in Kissimmee is located near Disney’s Animal Kingdom. In fact, you can see the roof of Disney’s Animal Kingdom Lodge from the site. It will be a major entertainment destination. 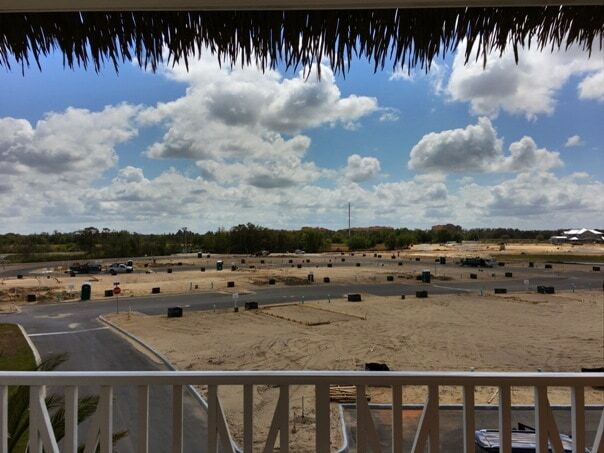 Here’s some behind-the-scenes pictures of what’s going on at Margaritaville Orlando Resort. But I bet you’re already asking….. 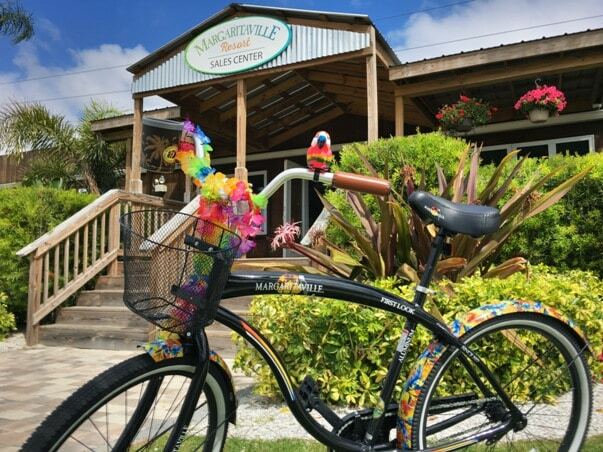 When is Margaritaville Orlando Opening? 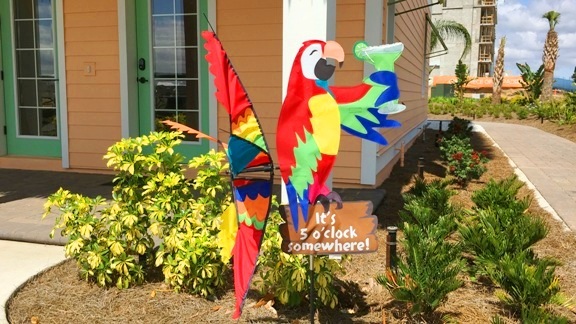 No official date has been set in stone for the grand opening of Margaritaville Resort Orlando. According to Developer Jim Bagley, estimated opening date will be November 2018 or December 2018. 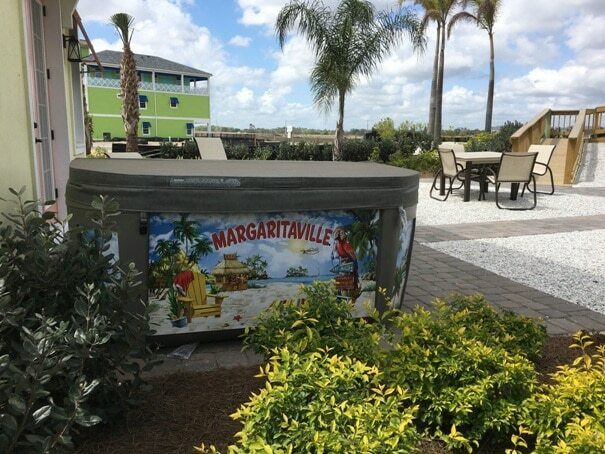 However, the Margaritaville Orlando Sales Center is already open. See below for details. 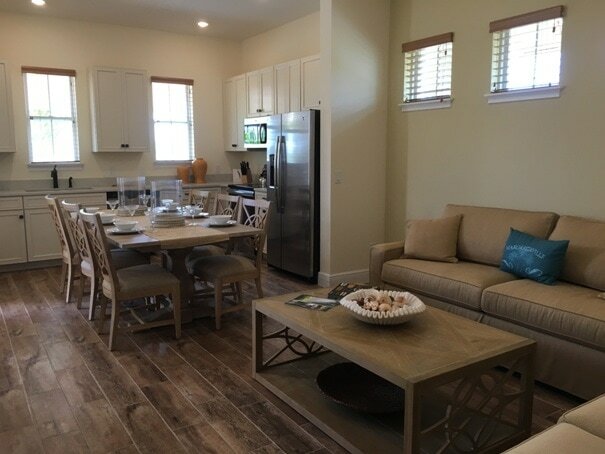 Our media preview showcased four vacation homes in varying sizes. They were situated side by side in what will be the Key West-themed area of the resort. 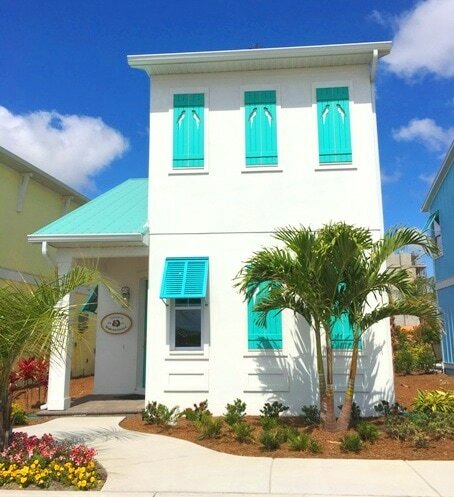 Vacation homes at Margaritaville Resort Orlando will range from 1-8 bedrooms, accommodating multigenerational family groups and reunions. Pool homes and waterfront cottages will be available. The colors are bright, cheerful and airy. If you don’t feel transported to a tropical island looking at them, I’m not sure what else will work for you. Even in the midst of a field of dirt and construction equipment, these vacation homes could transport you to a more relaxed state of mind. 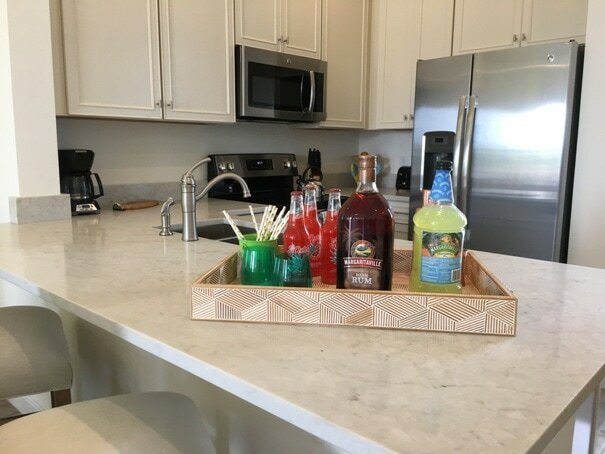 Custom Tiki bars and hot tubs are another upgraded option. Vacation homes will face each other. There will be pathways winding through gathering spots. 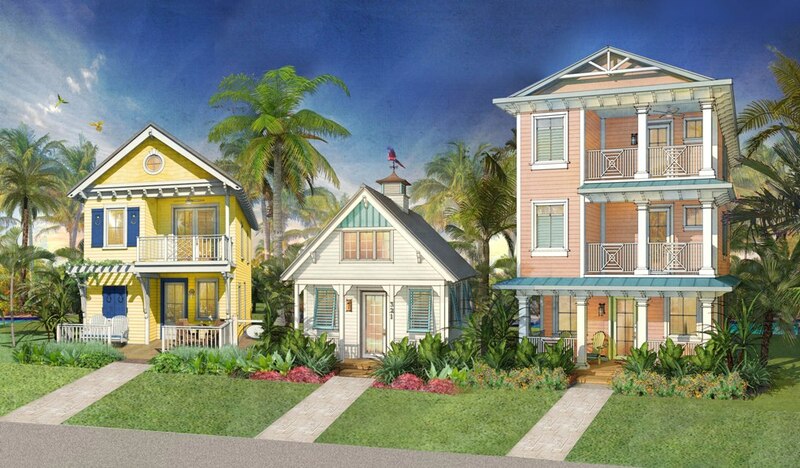 The goal is to have 1,000 different looking vacation homes in Margaritaville Orlando. 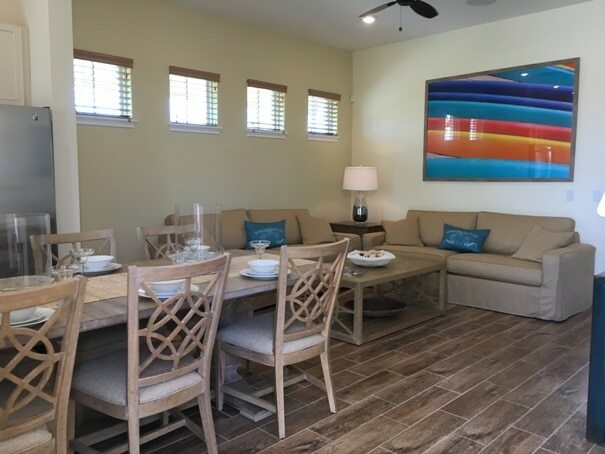 There are a variety of ways to customize, and the resort would prefer that no two homes have the exact same customization. 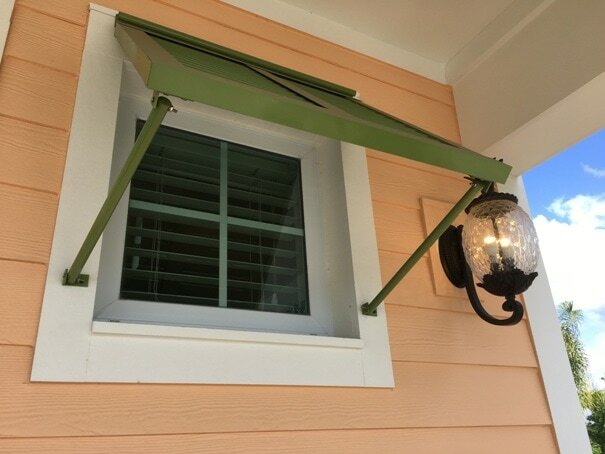 There are plenty of ways to mix and match customizing, from shutters, gingerbread trim and weather vanes to thatched roofs, siding and color schemes. 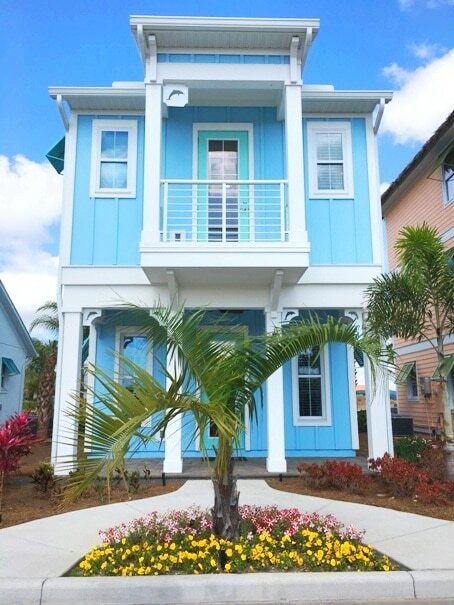 I honestly didn’t expect to fall in love with Margaritaville Resort Orlando’s vacation homes as much as I did. My husband and I have been looking at potential rental properties in the area for a while. None of the options have thrilled me until I visited Margaritaville Orlando. Clean design and thoughtful floor plans make these vacation cottages smart places to invest in. I liked the open concept floor plans, with the living, eating and dining areas all in one great room. The bedrooms were roomy enough to be comfortable on vacation. 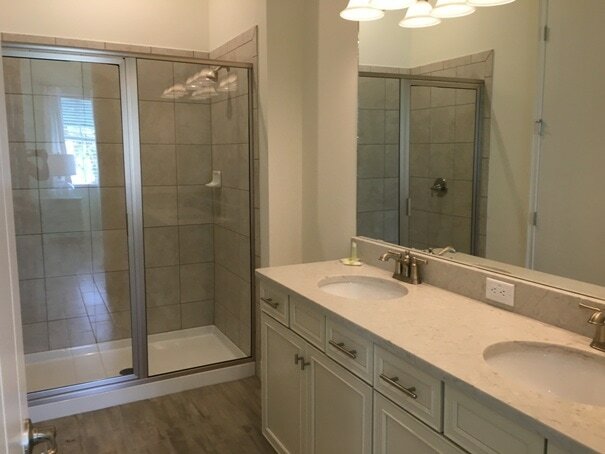 Otherwise, you’d probably be feeling a little lack of storage space for extended living. The vacation homes that we toured will not have a garage. It will be street parking. The homes come furnished with one of four Ethan Allen furniture packages. 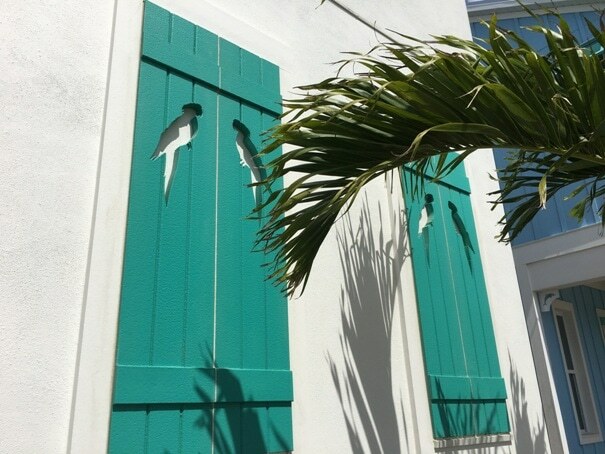 Some are more tropical and beach-inspired than others. 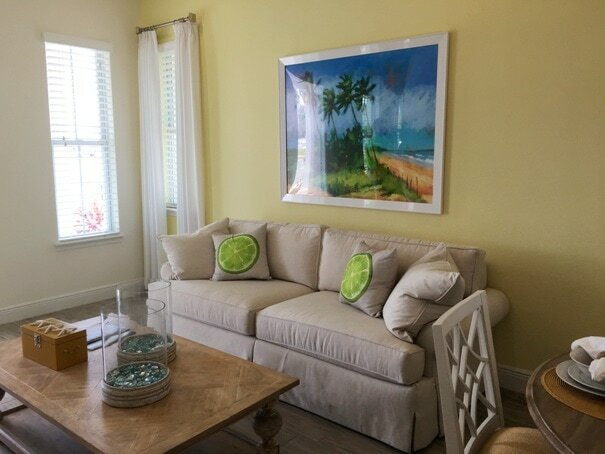 So if you love the feel of living at the beach but want a more refined interior décor, don’t worry. Beach House: With weathered finishes and seashell tones, this furniture package is made for lazy days and sandy toes. 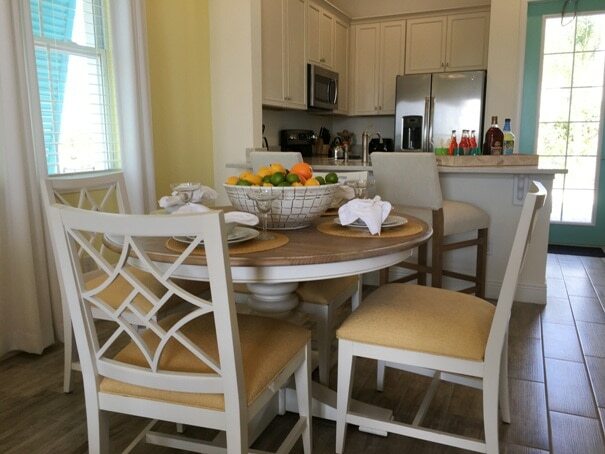 Beach House offers charming, sun-kissed, cottage-style furniture with sea glass, mother-of-pearl and coral-look accent pieces. License to Chill: License to Chill® offers an easy beachcomber attitude with a sense of adventure. This look blends natural textures and warm wood finishes with energetic yellow, orange, and turquoise accents. 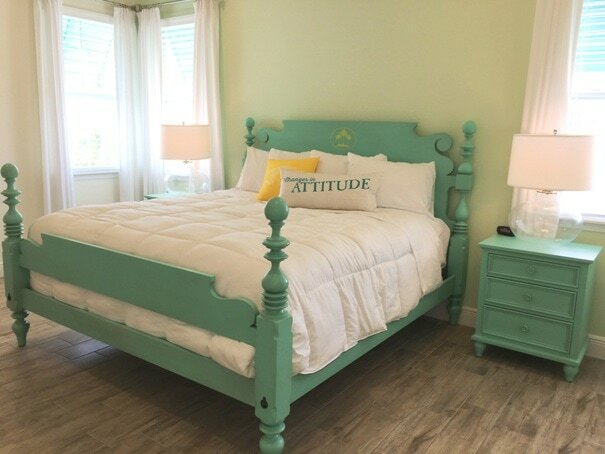 Highlights include charming shutter-style beds and cabinets, well-built rustic wood tables, driftwood accents, and hip colorful pillows. Son of a Sailor: Son of a Sailor is anchored in classic nautical style. 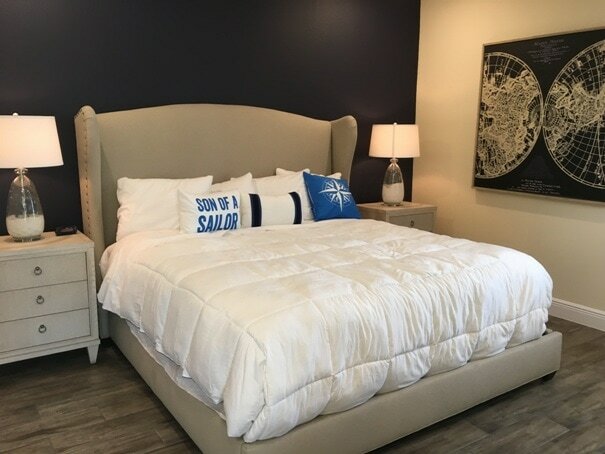 Artisan-crafted, marine-inspired treasures showcase a unique seafaring style, while hand-tailored upholstered beds and seats are dressed in wearable fabrics like vintage denims, textural twills, and chic cottons. 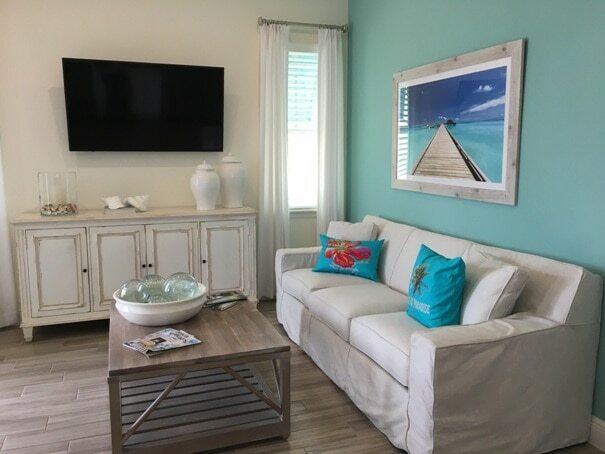 In Paradise: A timeless tropical style featuring vibrant colors and chic, casual comforts. White and wood finishes are infused with colorful accent pieces in lemon and lime, orange and teal, and palm green and Pacific blue. Laid-back, escape-worthy seats are hand-tailored in natural, feel-good fabrics and the seaside cottage styles deliver bold shapes, turned posts and hand-carved aprons. Obviously all prices are subject to change based on customizing and floor plans. 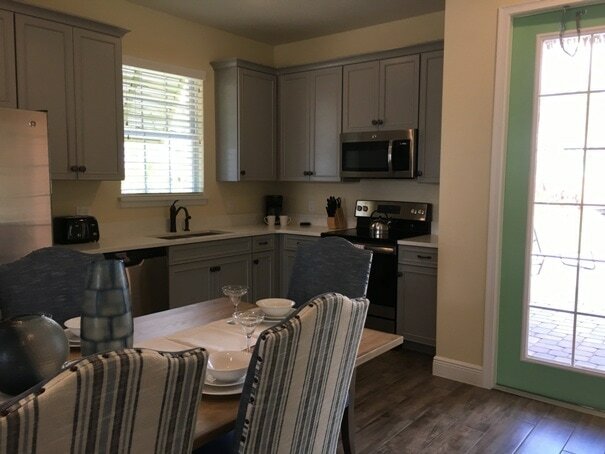 The basic one-bedroom vacation home price starts at around $260,000. Community fees are expected to be under $400 a month. 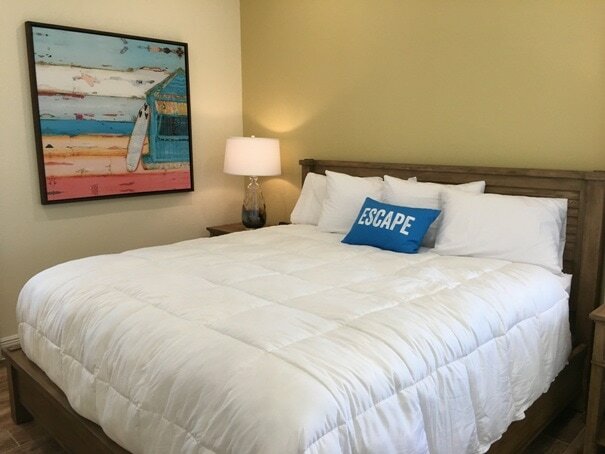 As part of the program, owners and renters will have access to all the development’s amenities and offerings. 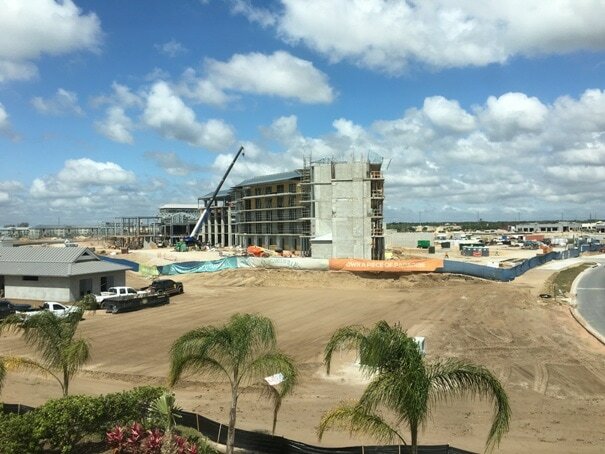 What Will Be At Margaritaville Resort Orlando? 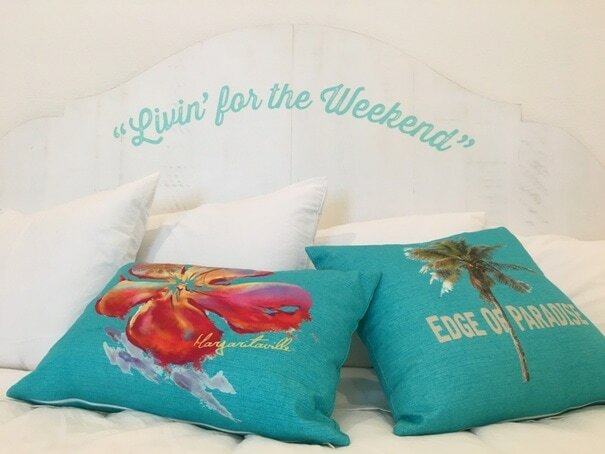 Inspired by the lyrics and lifestyle of singer, songwriter and best-selling author Jimmy Buffett, Margaritaville Resort Orlando is a one-of-a-kind vacation escape. 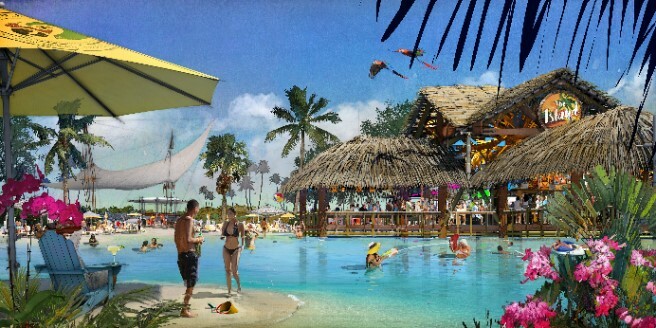 The 300-acre Margaritaville Resort Orlando will be a waterfront property with its unique “no worries,” tropical vibe and the feeling of escapism. Huge festive retail space, dining and entertainment district which will be pedestrian-only during busy evening hours. Ford’s Garage is just one of the fun restaurants that have been announced. 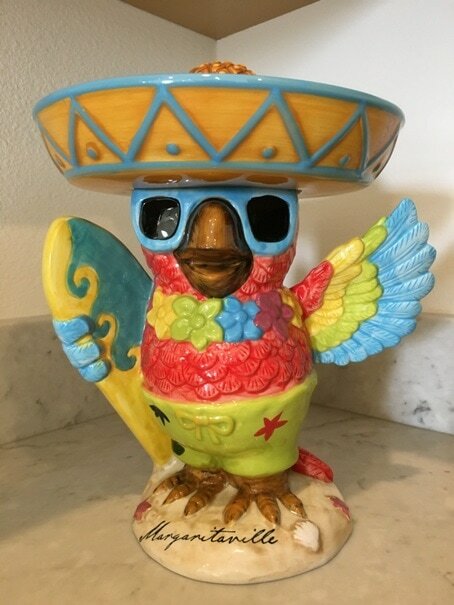 Interested in owning a home at Margaritaville? The Sales Center is open every day for more information on purchasing a home or cottage. There is also a merchandise store in the Sales Center for souvenirs. 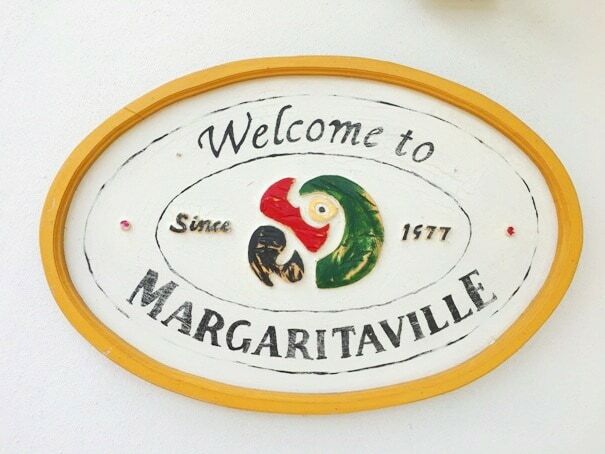 Will a Margaritaville Restaurant Be at the Resort? There is already a Margaritaville restaurant at Universal’s CityWalk, so don’t expect another restaurant to open at Margaritaville Resort Orlando. 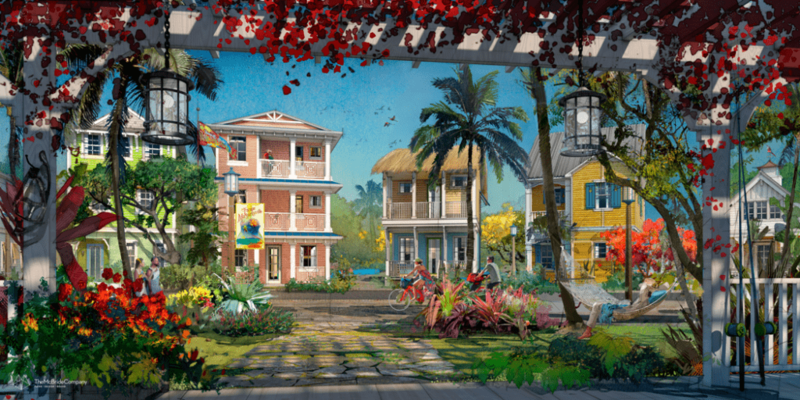 However, expect Margaritaville inspired dining options and plenty of live music at the resort.